A team of professionals with the most accredited background in the business. As a family business, our background includes law enforcement and the military with a lifetime of experience and passion in this field. Contact us for a consult in order to assess the real time threats to your network and business. 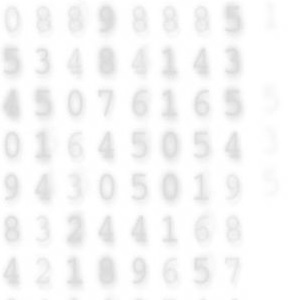 If you keep a database of clients, your information is sought after and can be compromised. Our security server provides comprehensive Network Security Management and Monitoring. All the collected data can be searched, retained, filtered, ordered, sorted and reported on in real time through a secure web interface that you and our experienced professional team can use. 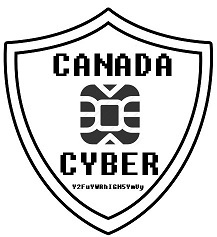 Canada Cyber is a network driven security service for small to medium sized Businesses. We enable businesses to conduct online and mobile business securely, as we provide cutting edge intrusion detection and unified threat management systems that translate to a full security managed service. Our system will detect threats, send alerts, block infected devices and protect your business. It also analyzes Internet traffic for malware and pinpoints infected devices to identify threats and take proper action. What this means to you is greater ability to generate revenue and increase your product trustworthiness. This is all based on industry leaders in hardware and software like Fortinet, Cisco, Checkpoint and Snort. And Last but not least, a highly motivated and experienced cyber team. We provide distinguished, value-added services that combine network-based and device-based security for complete protection. 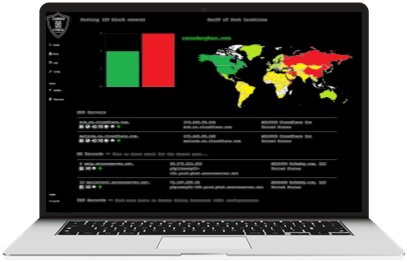 Network Security Intrusion detection, Logging, Analysis, and Reporting. 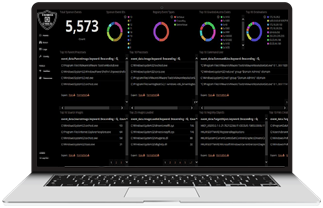 Our appliances securely analyze comprehensive log data from our proprietary mix of open source and enterprise commercial Security Appliances. 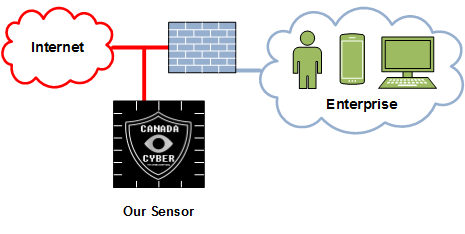 Rainbow IDS is Canada Cyber only solution developed in house with leading edge technology and l33t technical insight, its framework is based on the already know ML-IDS, our concept is simple, we utilize note one vendor but a lot more. We use anything from Hackers scripts, Cron Jobs, enterprise IDS and Open source. Are you a CEO, are you a high value target, do you think you are hacked, Do you want to know what is going on in your office or home network. No matter what your location, we can route all your traffic via our cloud, then we do deep packet analysis to give you a good understanding of what is going on. Yes, we can secure your cloud; we have developed state of the art cloud security that will secure your cloud from AWS to google compute, or to any COLO, dedicated services you own. We can secure it. We do this by using virtual machines that are tuned to your cloud and that are passively located at the edge of your logical network.